It's time. 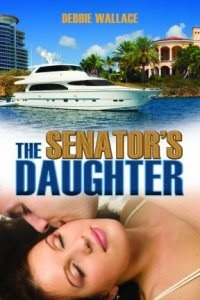 Cupid's Arrow and The Senator's Daughter have been out since 2006 and offered at my publishers, and under my real name. I've recently asked for the book rights back. 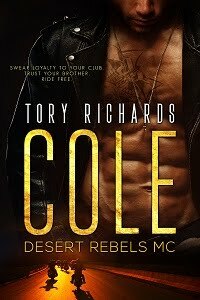 I want to give them new covers, and self publish them under my pen name, of course with a disclaimer that they've been previously published at Whiskey Creek Press. I won't make any changes to the stories, or the titles. My thinking, and I could be wrong, is that self-publishing them at Smashwords might generate new interest with readers who only shop there and who support indie authors. I don't know exactly when this is going to happen, as it can be a slow process getting your book rights back. 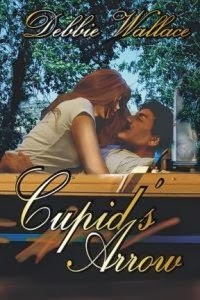 So for now you can still pick up the ebooks, also offered in print, at WCP. Once they come down off this site they will no longer be for sale until republished by me.